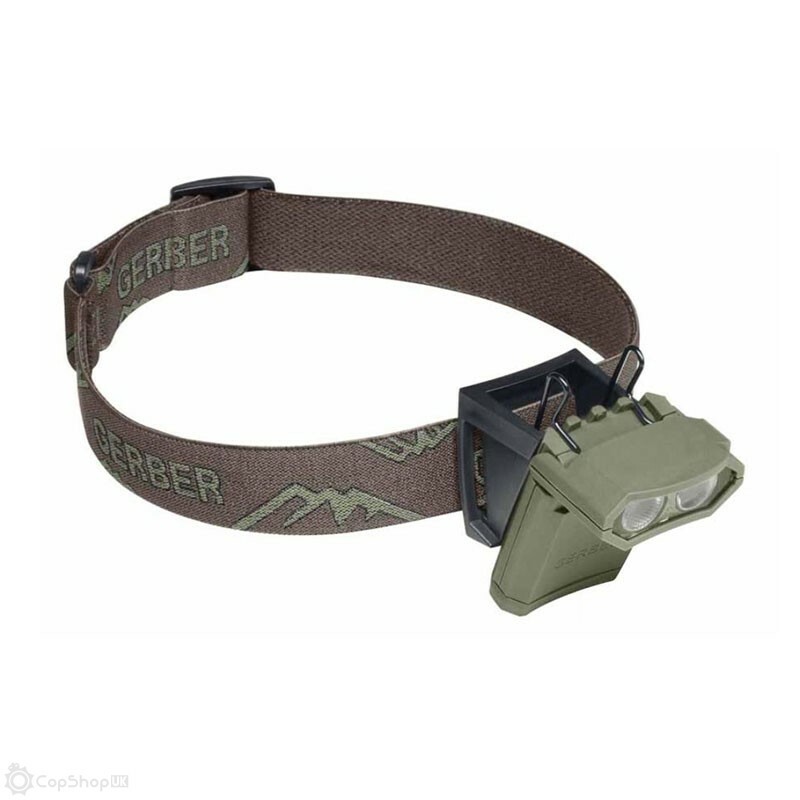 The Gerber Axle light is a versatile lighting tool perfect for campers, hikers, and outdoor workers. 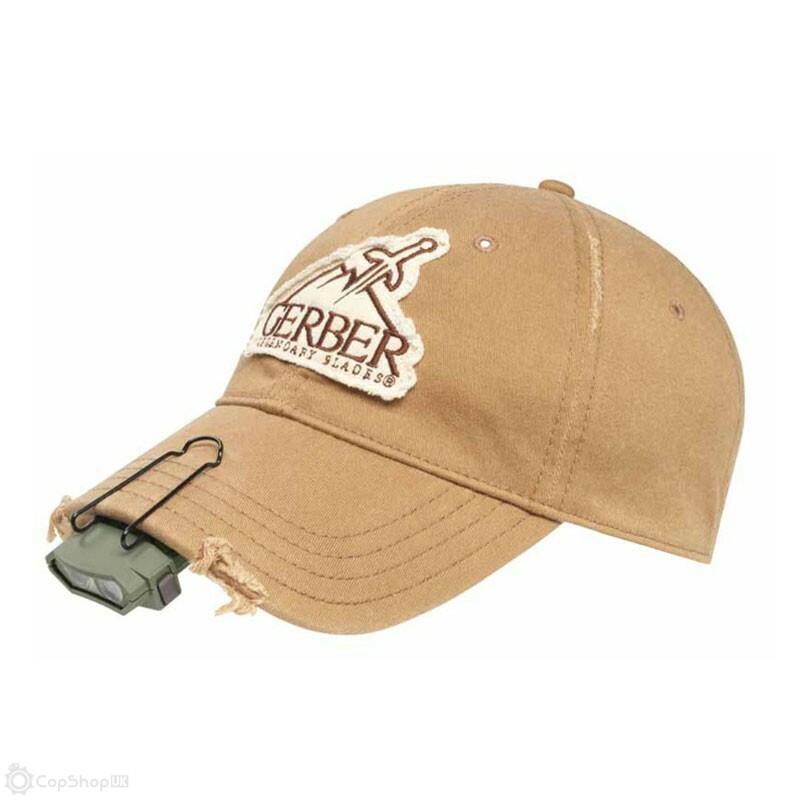 This handy little light can be attached to a head strap for hands-free headlamp use or removed for handheld or pocket use. 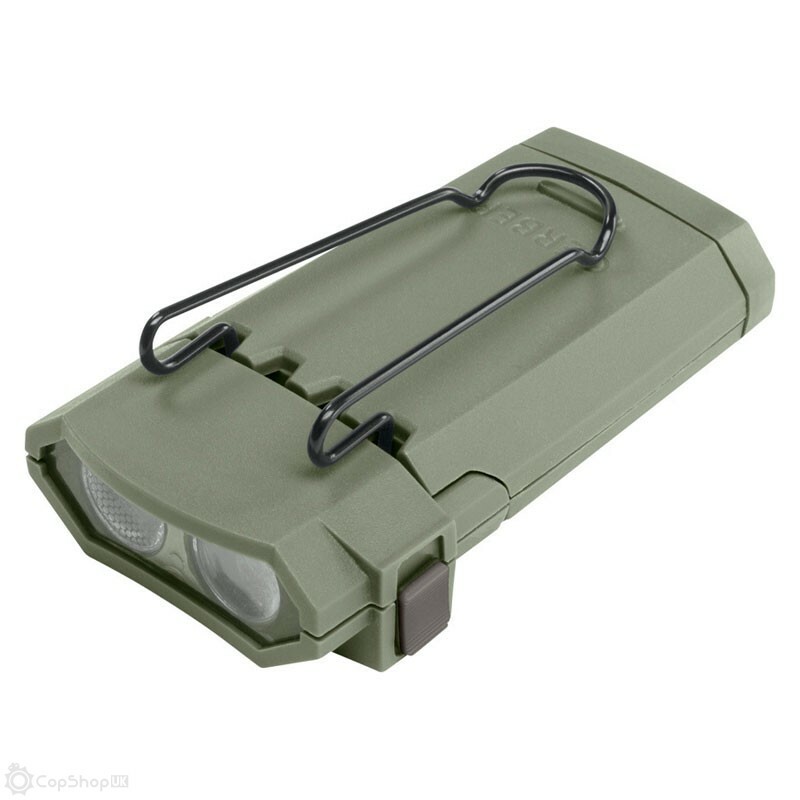 The Axle includes 1 white LED bulb for maximum visibility and 1 red LED bulb for use with night vision gear. The headlamp bracket is designed to sit at a 30-degree angle to relieve neck pain. The pivoting head moves 90-degrees and allows you to point the light right where you need it most. It even includes 3 x AAA batteries.